Your personal companion for the year! 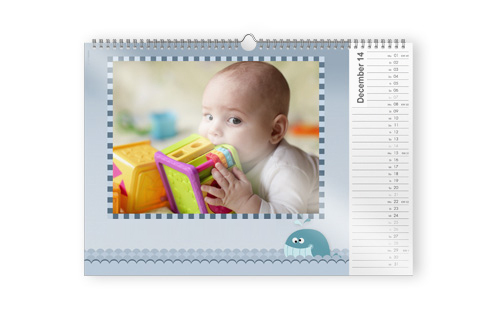 Create your A4 Wall Calendar and have a personal companion for the whole year! 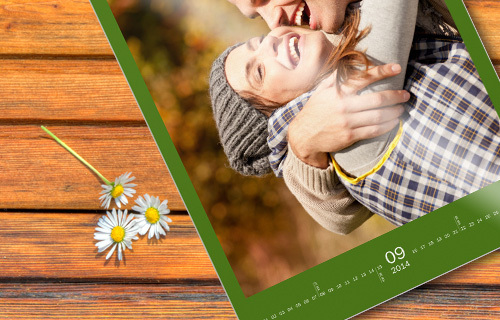 Combine your favourite photos with a matching design and customise each page to your own liking. With hundreds of designs to choose from, there is something to suit all tastes! Surprise your family and friends: a personalised photo calendar makes a great gift for birthdays, anniversaries or at Christmas time.